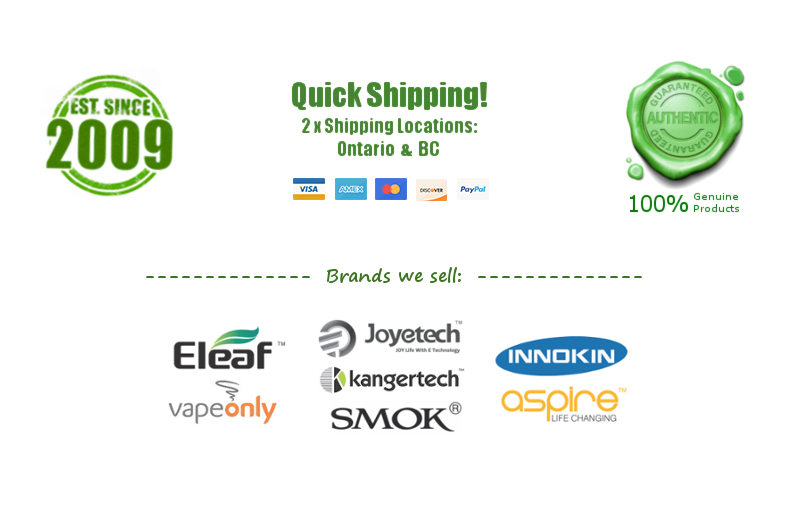 Reviews: Canadabacco - $12.00 : NorthernVapor.com, Canada's choice for vapor & electronic cigarette supplies! This stuff is great. 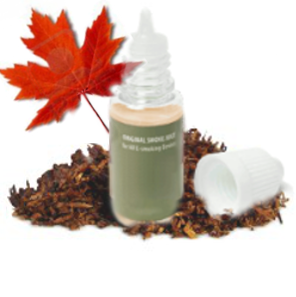 Nice typical tobacco taste and I vaped it at 18 mg. A great everyday vape for anyone! !